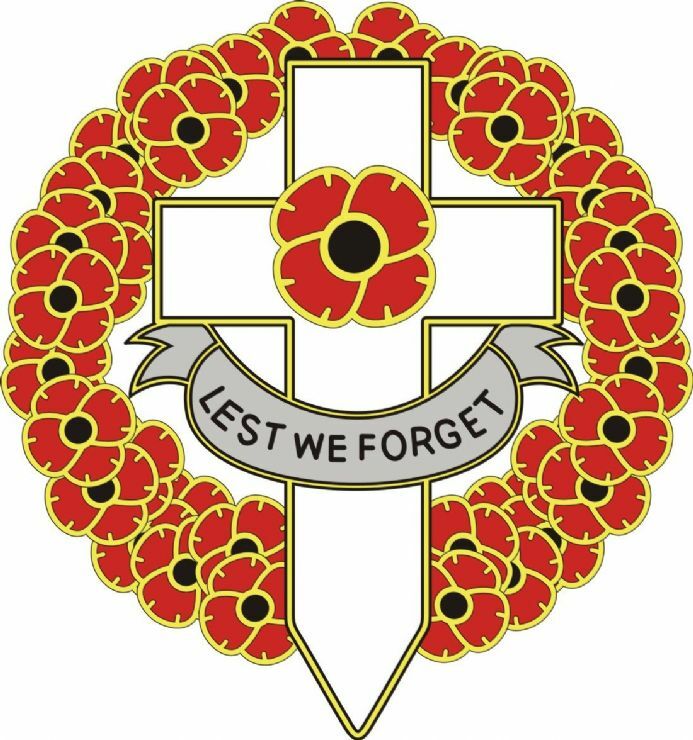 Featuring cross and poppy wreath with wording "Lest We Forget." 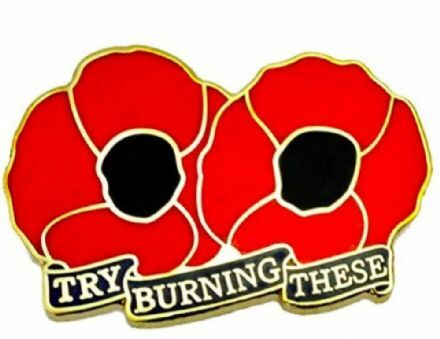 Printed on to top quality vinyl to be applied to the outside of car. 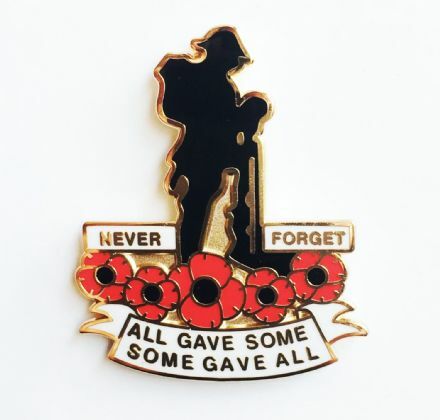 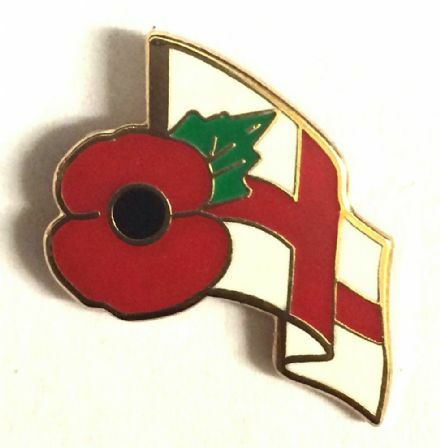 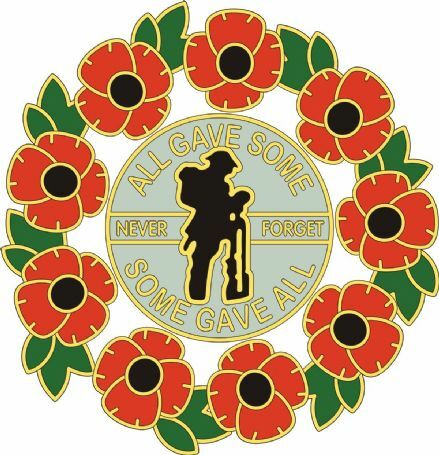 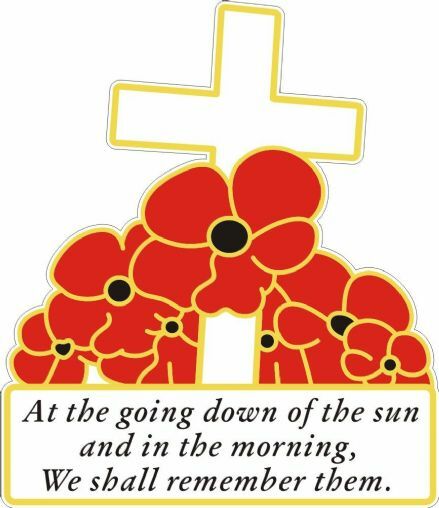 Featuring cross and poppies logo with wording "Lest We Forget...". Car rear window sticker printed on to top quality self cling vinyl.